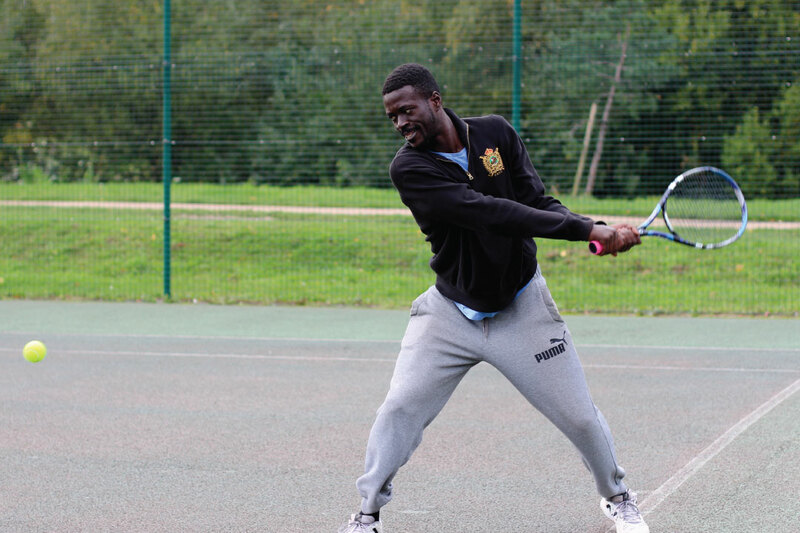 We are a friendly, welcoming, non pretentious tennis venue in North London. We’re looking for like minded folk who love tennis. We run an all year coaching programme for those who want to socialize, play competitively, get some exercise or just dip their toe in the water. 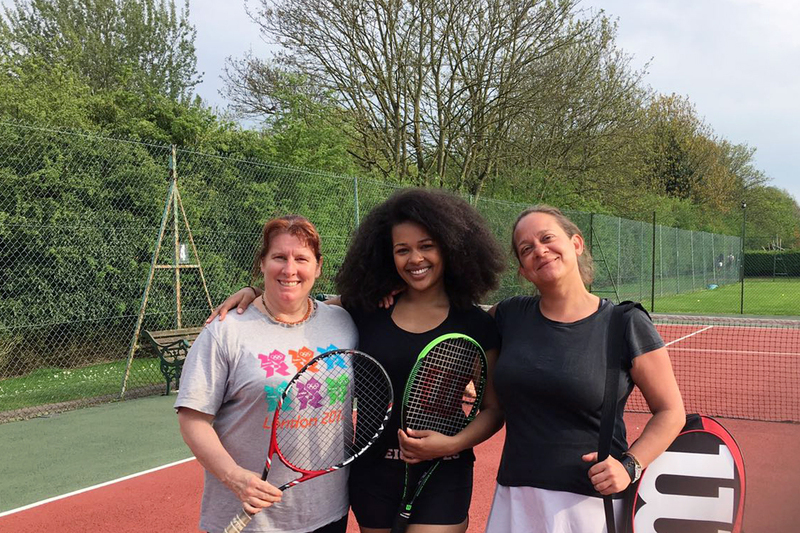 We welcome complete beginners (those who can hit the ball everywhere but over the net) to seasoned pros and everything in between. We strive to engage with people from across the local community. 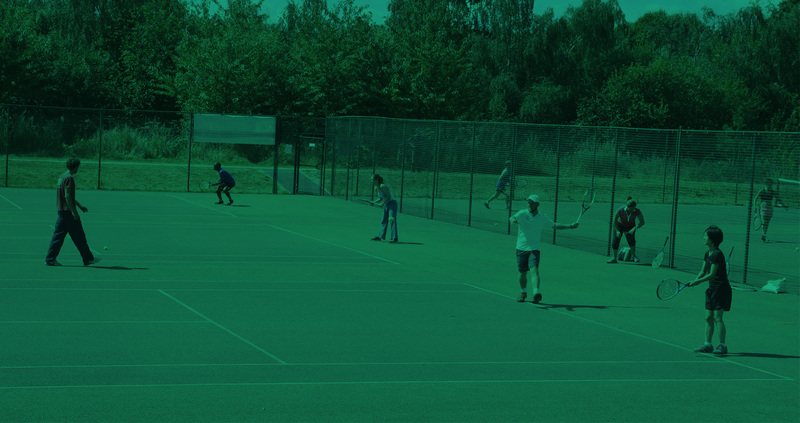 There are no prohibitive members fees to pay to book a court or a coaching session so come and join us for a game.